Global Rail Construction’s operation is led by a group of dedicated UK rail industry professionals who bring together a wide range of skills and experience that provide clients with the best possible solution. Marco is Managing Director of Global Rail Construction and co-owner of the Global Infrastructure Group. He has held senior level roles within his previous appointments and has over thirty years’ experience within the railway industry, fifteen of which have been dedicated to the strategic development, successful implementation and long-term sustainability of the business.  He is also a railway signalling professional with extensive experience in strategic planning, project delivery, engineering, professional development and testing and commissioning specifically within mainline, metro and London Underground’s railway infrastructures. Ivan is a Director of Global Rail Construction and co-owner of the Global Infrastructure Group of Companies. 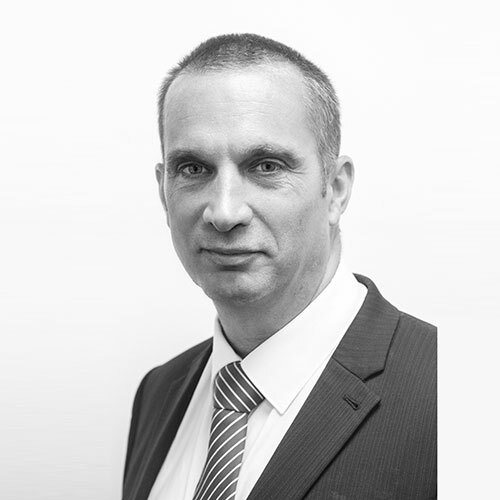 Ivan has held senior level roles within his previous appointments and has over twenty five years’ experience within the railway, telecom, construction and engineering industries, fifteen of which have been dedicated to the strategic development, successful implementation and long-term sustainability of the business. 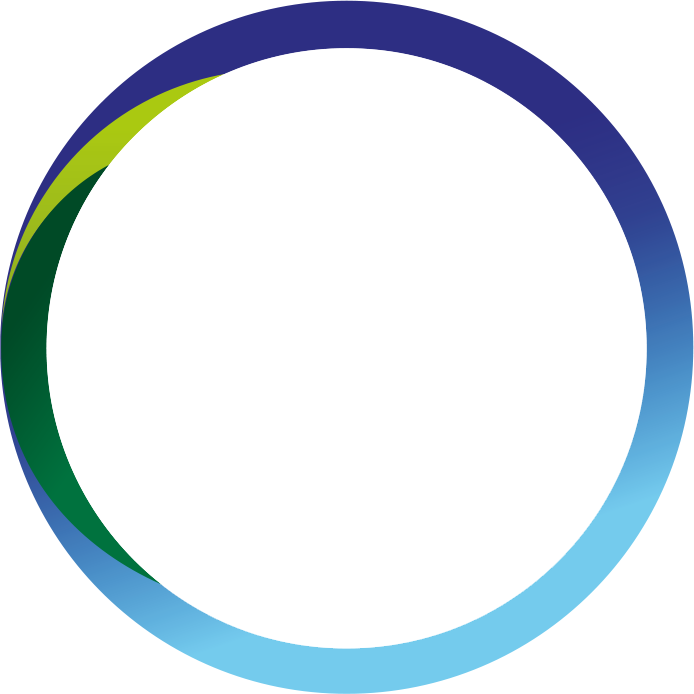 A dedicated professional with extensive experience within strategic planning, project delivery, engineering, construction and professional development with specific experience delivering multi-disciplinary projects in the rail, telecoms, construction and engineering sectors. 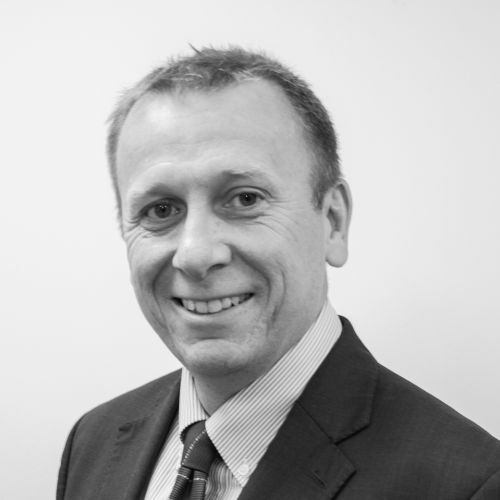 Joining Global Rail Construction in May 2005, Jim was appointed Commercial Director in 2008 and has been a key member of the senior management team throughout this time. 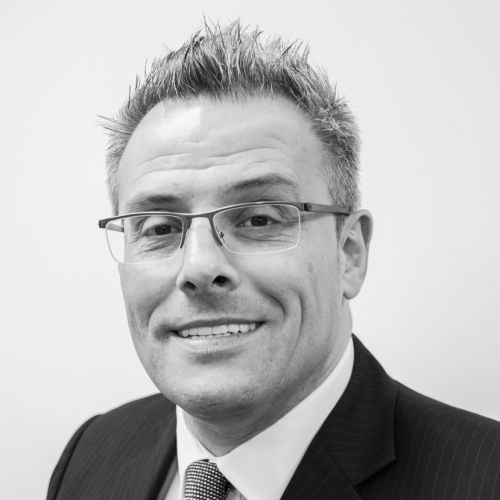 He is able to draw on his extensive previous experience, over twenty years, gained in the utilities and rail sector and is responsible for the accounts department and all commercial functions across the business. 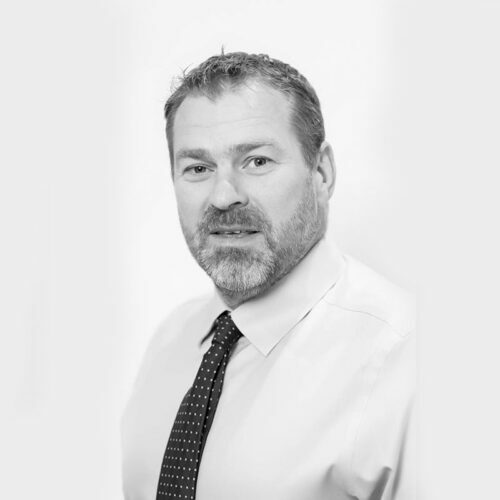 A qualified engineer and manager, Sean has over 30 years’ experience in the rail and construction industries, and will provide Global Rail Construction with the valuable capability of delivering complex, multi-disciplinary engineering projects. He has worked across a range of engineering disciplines in challenging environments, consistently demonstrating strong management skills to successfully lead teams and ensure key responsibilities are met in full. Career highlights include the strategic planning and delivery of all M&E, E&P and telecoms services across Volker Fitzpatrick Ltd’s rail division and coordinating the design and development of a £30m station roof replacement project, for May Gurney Ltd.
Niall is responsible for the safe and efficient delivery of Global Rail Construction’s Design and Build opportunities for the Midlands/North of England. Niall is a degree qualified Civil Engineer that has over fifteen years’ experience in the construction industry, which have included a number of overseas appointments – with seven of these dedicated to the rail industry. Niall has had considerable knowledge in the design, engineering and project management of multi-disciplinary projects and has been responsible for the successful delivery of some of our larger schemes to date, including the Great Western Electrification Project and Crossrail. Sean is responsible for the safe and efficient delivery of Global Rail Construction’s Design and Build opportunities for the South of England. Sean has previously held senior Contract and Project Management positions for a number of key principal contractors within the rail industry over his twenty three year career. He has worked on a number of significant multi-disciplinary projects, and his vast experience covers the management, implementation and safe delivery of projects throughout the GRIP process covering design, programme implementation, project delivery and cost management. David has been directly responsible for our internal civil and structural engineering department over the past eight years. 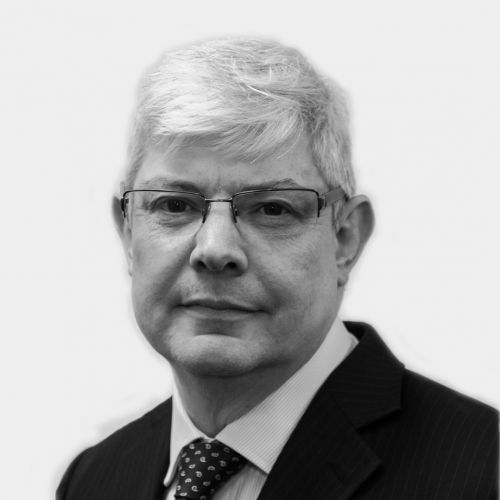 He has held this level of responsibility previously, with over thirty-five years’ experience with well-known consulting engineers, such as Sir Frederick Snow & Partners and Capita Symonds. 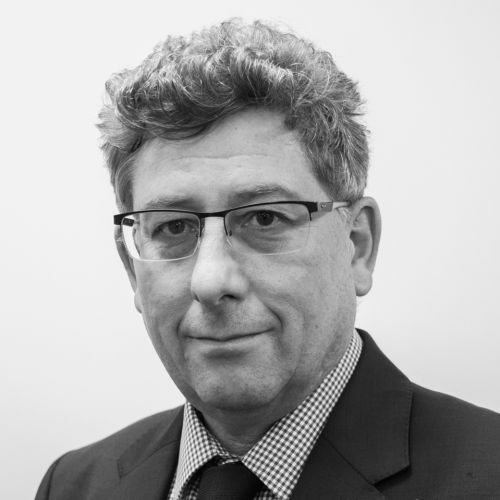 David also has considerable experience with the telecoms sector and was responsible for the design of over 4,000 base-stations for mobile phone operators, including transmission high sites. 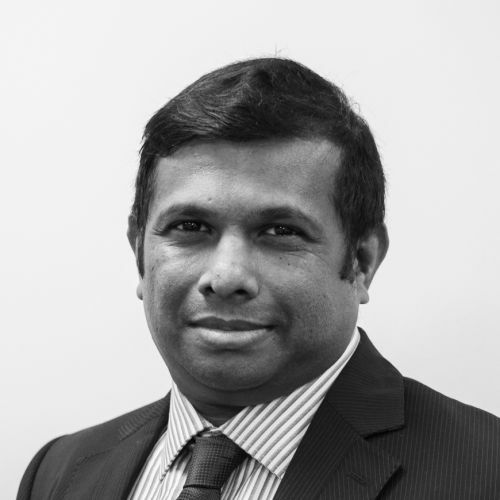 Para is a highly experienced accountant and has been responsible for the overall financial management of Global Rail Construction Ltd since 2010. 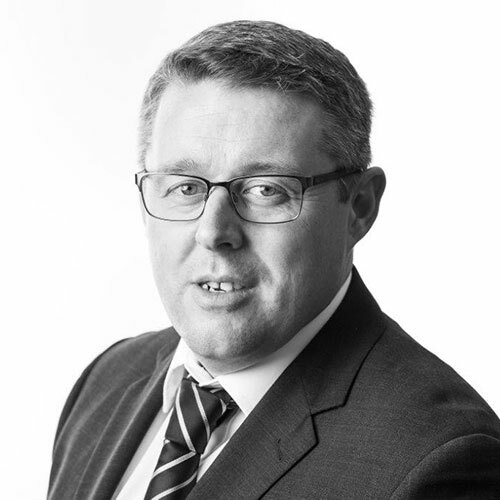 He has over twelve years of experience in financial management accounting and has held many senior positions in the construction industry and is an associate member of the Chartered Institute of Management Accountants. 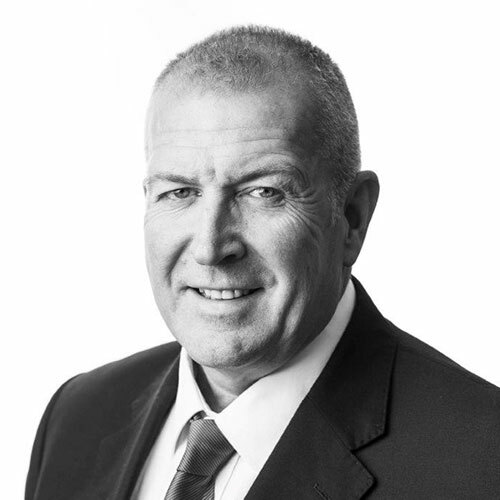 Peter has over twenty-five years’ experience within the rail industry, across mainline, mass transit and light rail Infrastructures and has previously held senior positions directly responsible for quality, health and safety and environmental. Peter is a health and safety professional and joined Global Rail Construction in 2003.  He is currently head of compliance for the business with direct responsibility for developing and maintaining our company policies and management systems to comply fully with national and international standards.